3bedroom 6-months or longer. 2bedroom 1-year or longer. 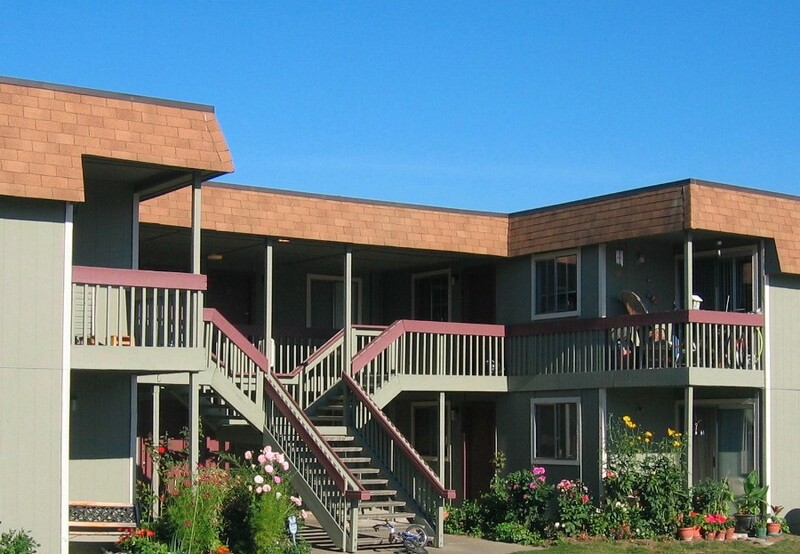 Kirkland Heights is a partially subsidized 180 unit affordable housing property located in Kirkland, WA. It has spacious 2, 3 and 4 bedroom apartments. This property offers HUD project-based subsidy for 106 out of the total 180 apartments. The other 74 units are rented at market rate. With HUD subsidy your rent will be based on 30% of your adjusted monthly income. There is no subsidy for 74 untis at this property. We do accept Hosuing Authority provided Section 8 vouchers in the 74 non-subsidized apartments. Kirkland Heights is a 180 unit affordable housing property located in Kirkland, WA. It has spacious 2, 3 and 4 bedroom apartments. Laundry facilities, playground equipment and a community center on-site. Close to busline, schools, hospital and shopping. Income Limit Details: Below HUD Very Low income limit for our subsidized apartments. Preference for extremely low income households. This property offers HUD project-based subsidy for 106 out of the total 180 apartments. 74 units are non-subsidized market rate apartments rented at the higher rent showing. We do accept Section 8 vouchers in these units.